Vacation your way with Pirate's Cove Realty. Less than full week rentals are not only welcome, but encouraged. 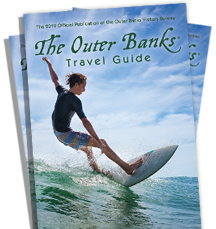 Come for a week or come for a weekend and discover Roanoke Island, the best central location on the OBX. Don't forget to bring your furry friends!